It has been a remarkably busy summer. May this be an indicator for great things to come in our biotech world! We would love to hear from you about whatever you think is most exciting, important, intriguing! Only chasing the top 10 pharmas? Often companies seeking to partner their drugs for further development want to focus on the big pharmas. They do represent a huge 40% share of of drug sales worldwide. And big pharma pays more in upfronts than do other types of companies. But big pharma deals are hard to get. There are many drugs competing for attention and deals. The top 10 biggest pharmas by revenues have 8% of the total drugs in Phase 1-3 in GlobalData. 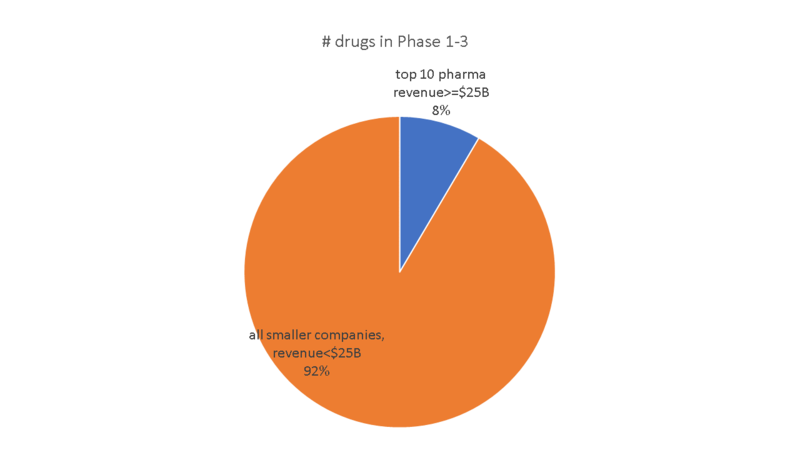 2/3rds of the drugs in Phase 1-3 are in companies with less than $100M revenue. The share of licensing deals done by companies is small! 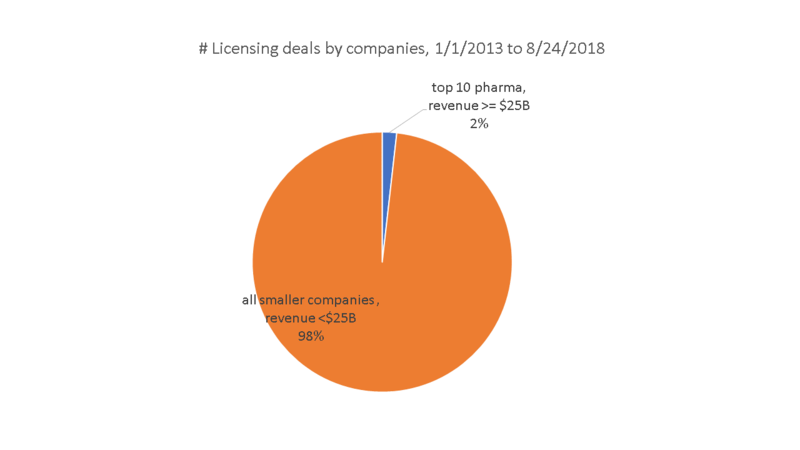 The top 10 big pharmas by revenues only did 168 licensing deals from 1/1/2103 to 8/24/2018, 2% of the total number done by companies. If you want a deal with the top 10 big pharmas, you will need to compete with much of that massive pipeline outside the big pharmas for those relatively few deals each year. IO Articles I thought were very good. CARTS and Bispecifics: Natasa Obermajer wrote a great summary of research trends in immunotherapy approaches focused on bringing T cells to tumors. In addition to an easy overview of CARTs and Bispecifc Abs, there is a section highlighting many of the new approaches. Lessons from the IDO collapse. 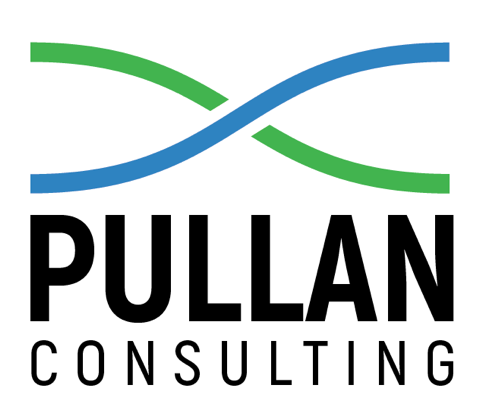 In last month’s edition of Pullan’s Pieces, we updated our readers on the flow of cross-border financing between the US and China with an eye towards what appears to be greater scrutiny of deals involving sensitive and high value intellectual property. To date, the Committee on Foreign Investment in the United States, or CFIUS, has been the eyes “on watch” and it has become a more well-known entity of late, its profile rising over the last several years as more deals have come under its review and congress has passed legislation to enable broader powers. (For those who may not know, the inter-agency committee has been around for over four decades as it was founded under President Ford in 1975. It would appear that the committee is, of late, gaining some teeth. 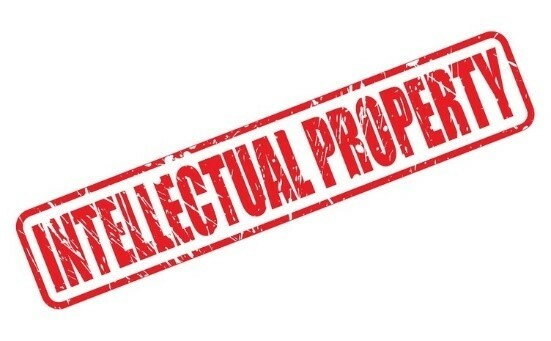 But now, other agencies are getting into the game with no less an authority and driver of intellectual property creation than the National Institutes of Health taking up the watch. 3. 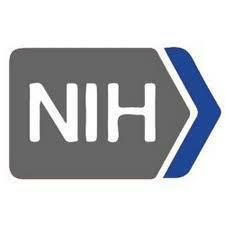 Failure by some researchers working at NIH-funded institutions in the U.S. to disclose substantial resources from other organizations, including foreign governments, which threatens to distort decisions about the appropriate use of NIH funds. In this case, the use of taxpayer funds to enrich foreign countries and divert U.S. intellectual property denotes a rather clear call to action on the part of this agency. For this article, the takeaway here is that our industry’s and “IP security” has now been established as critical to its mission. Not hard to see the next step being acknowledgement by CFIUS of the national security interests embedded in U.S. biomedical research, or, shall we say, biotechnology. I don’t know about you, but when I hear “contact your local FBI agent,” things sound rather serious.